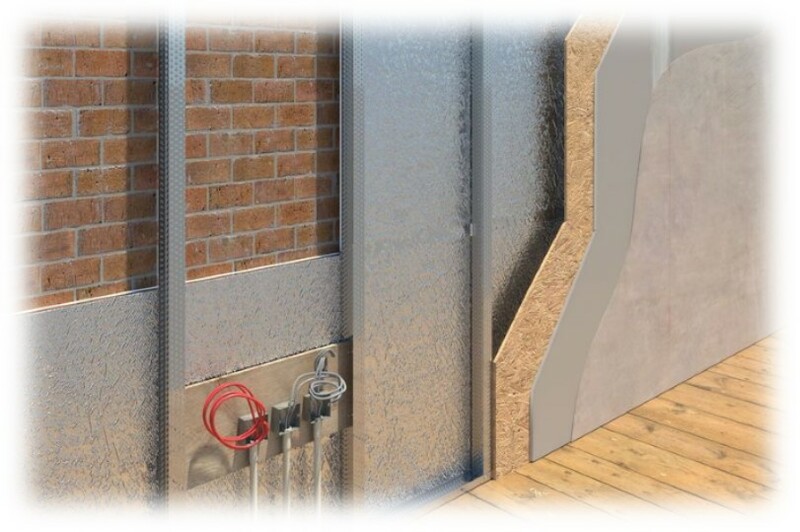 Kevothermal, part of the Sealed Air Group, and the UK’s leading manufacturer of Vacuum Insulation Panels (VIPs) has received a significant productivity boost thants to DAJO Solutions. As with many innovators developing new production methods, there was no ‘off the shelf’ solution for Kevothermal’s objectives. As a result they had developed and programmed their own machinery. And whilst effective, they knew there was room for improvement. On that basis Kevothermal contacted 3S Software Development, the creators of CODESYS, the leading independent automation software for control engineering. With a view to reviewing and enhancing the control programme they had written. 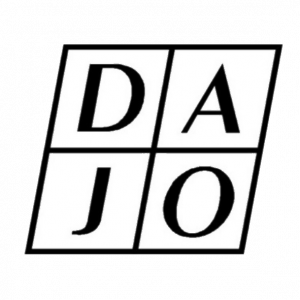 As 3S’s integration system partner in the UK, DAJO Solutions Ltd were invited to suggest improvements. The key issue came from integrating functions of two machines on the production line that had controllers from different OEMs (Festo & Lenze) but in order to maximise efficiency they both had to communicate with each other. DAJO Solutions were able to overcome this issue due to their familiarity with CODESYS the programming language used by both OEMs. 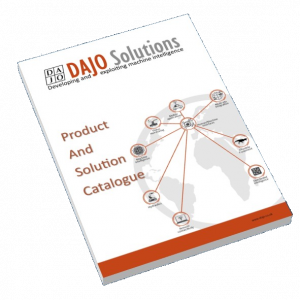 As a direct result of the development Kevothermal are installing an additional production line which will also use DAJO Solutions control system. As well as considering further enhancements to their production lines to enable the manufacture of custom shaped VIPs. Like this article, then please follow us and share it? 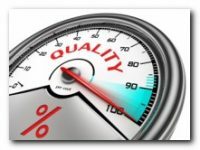 And more importantly, how can it help your business? Get in touch with us and tell us what you think of this story.